Click here to download a full-size printable PDF of this image. 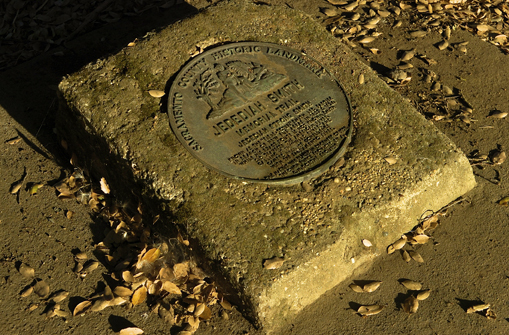 Recognized as a national trail in 1974, and named the nation’s No. 1 bike path for 2006 by www.Trails.com, this thirty-two mile long trail winds from Folsom to Old Sacramento, paralleling the American River and stopping at many key places along the way. 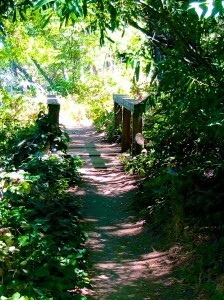 The Trail can be accessed from most parks in the American River Parkway and from parks in Folsom, CA. Bike riders and inline skaters should stay on the asphalt path, right of the yellow line. Passing should only be done on the left, with a verbal warning, like “on your left”. Horses are not allowed on the paved trail surface except at trail crossings and bridges. Please yield to horses whenever they are encountered.